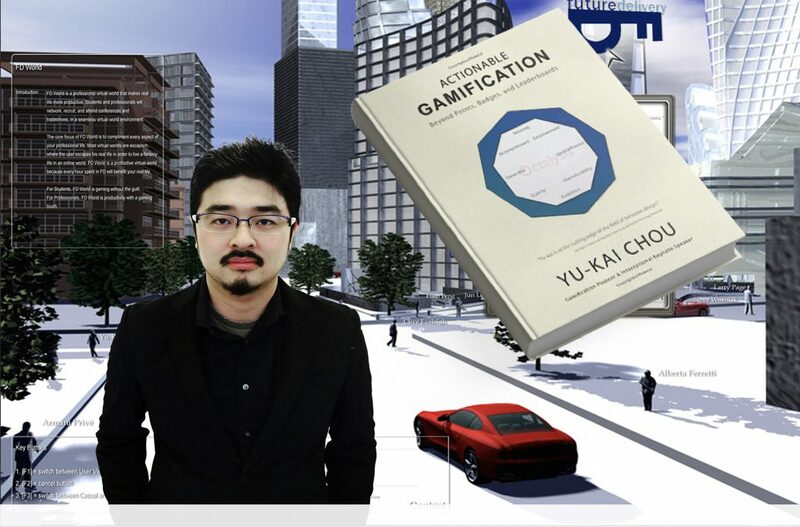 Yu-kai Chou has been voted as Gamification Guru of the Year 2017 by his Gamification practitioner peers. The memorable vote took place during the Gamification Europe Congress (28 – 29 November, in the United Kingdom). This is the 3rd time that the leading global Gamification practitioner has been elected by his peers and a great tribute to the ever ongoing efforts by Yu-kai to be a front runner in the Gamification Industry. His Gamification Journey has now entered it’s 12th year, which possibly makes him the current practitioner with the longest track record in the Gamification space. During the Congress, Octalysis received even more accolades. The Octalysis Group, co-founded with fellow Octalysis Guru, Joris Beerda, was also elected. It received the honours as Best Gamification Project 2017 for their work with a Procter and Gamble Distributor. This project resulted in high ROIs of up to 300%. A separate notice (with full details and speech) shall be published for this achievement on this site at a later date, so stay tuned! Finally, Octalysis won the prize for Best Gamification Community 2017 for it’s active Facebook Group Octalysis Explorers. This group is now counting close to 5,000 members and is the largest (non course related) Gamification Community. We are very happy with the accolades received and looking forward to an even more stunning 2018. The client growth over the last few years has been phenomenal and we are content that we can now make a truly global positive impact with Octalysis. And we have just begun! Curious to find out why clients are content with our work for them?